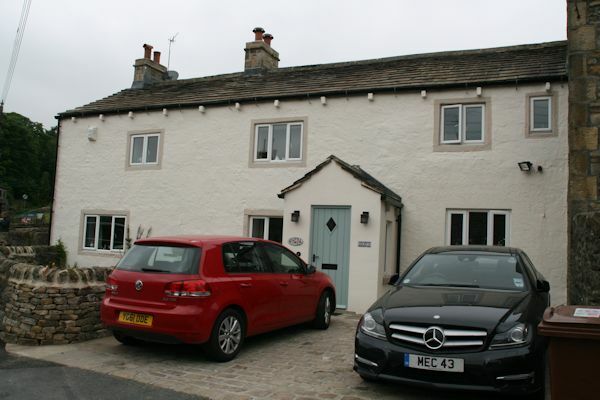 This 5 month project in Lothersdale, North Yorkshire involved renovating, extending and re-modelling an existing dwelling. 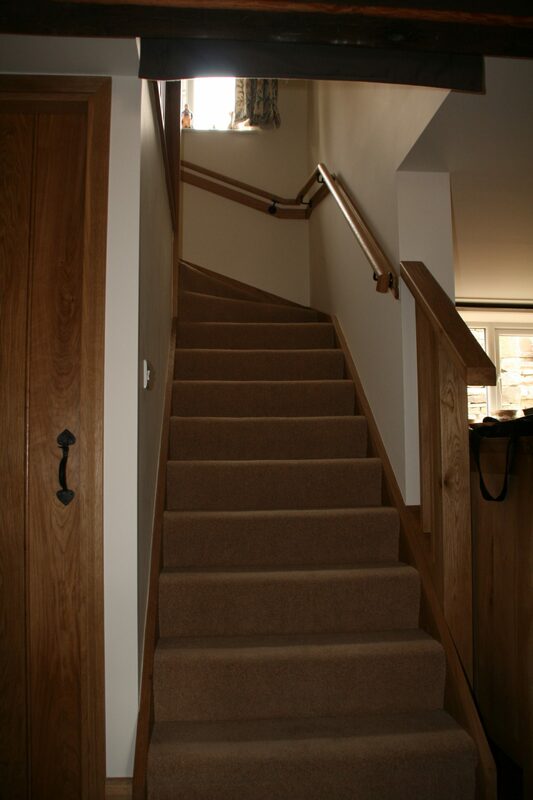 We carried out excavation works, built retaining walls, constructed a new extension and completely refurbished the property internally. 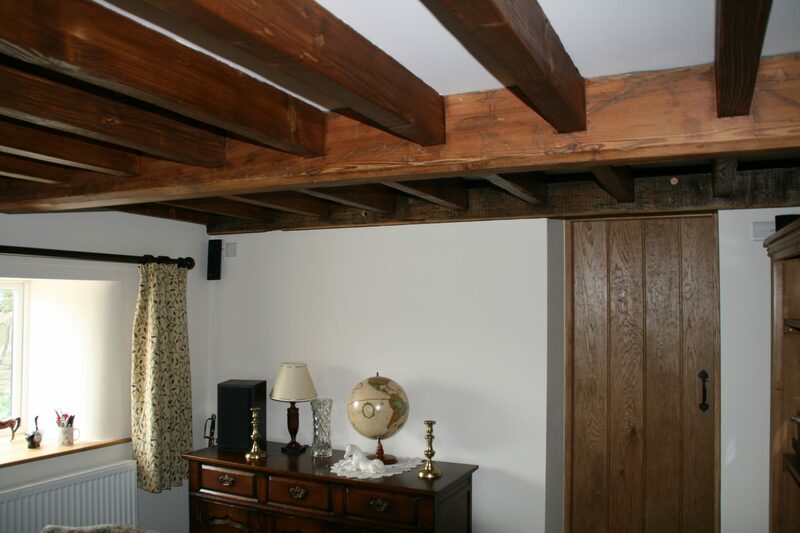 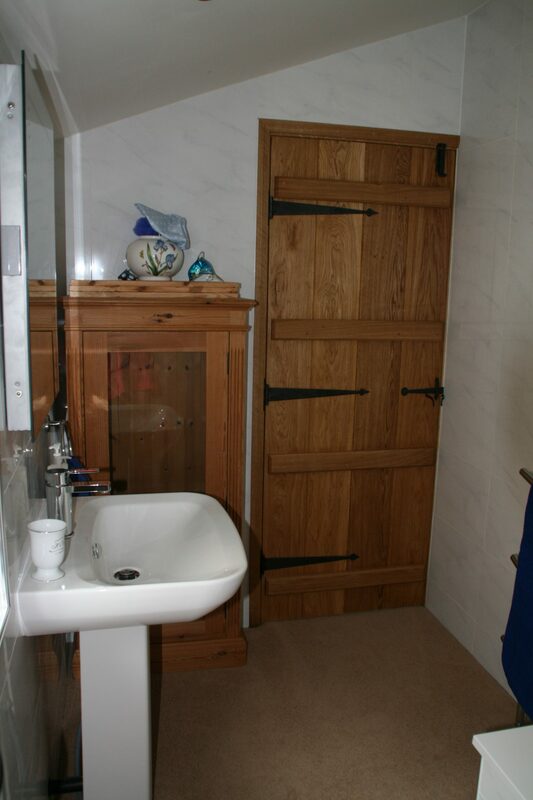 We installed new plumbing and wiring systems, two new luxury bathrooms, fitted handmade contemporary doors and staircase, new beams to ceilings, moved the existing kitchen and made additional units to match, fully redecorated the property. 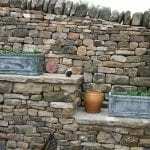 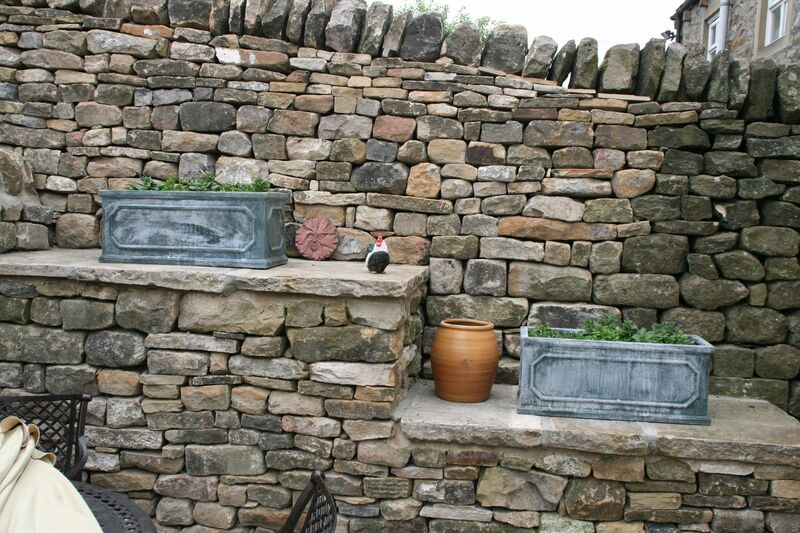 We also landscaped the garden and constructed dry stone boundary walls. 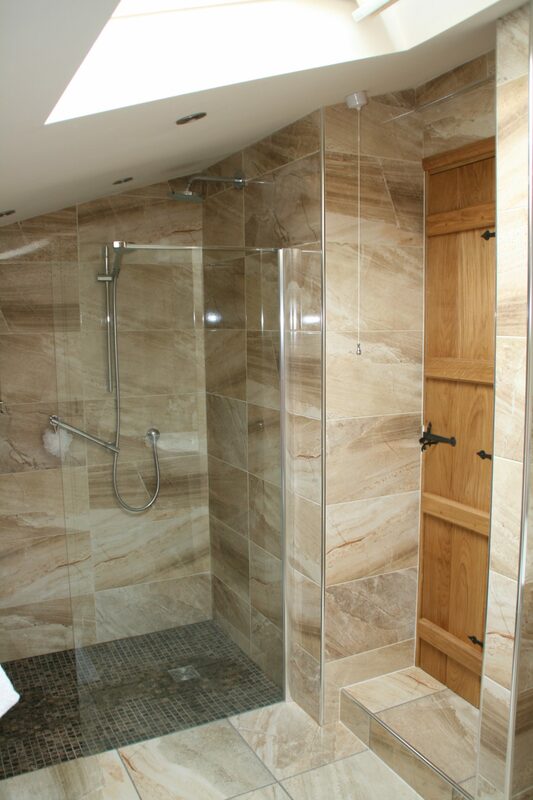 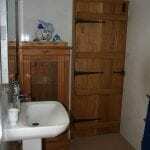 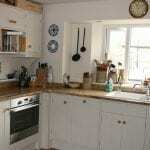 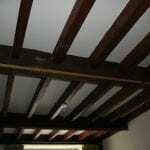 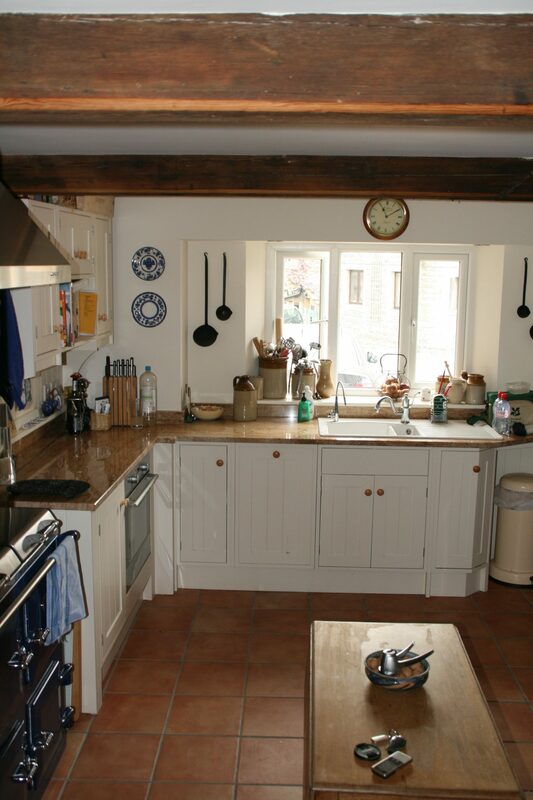 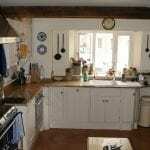 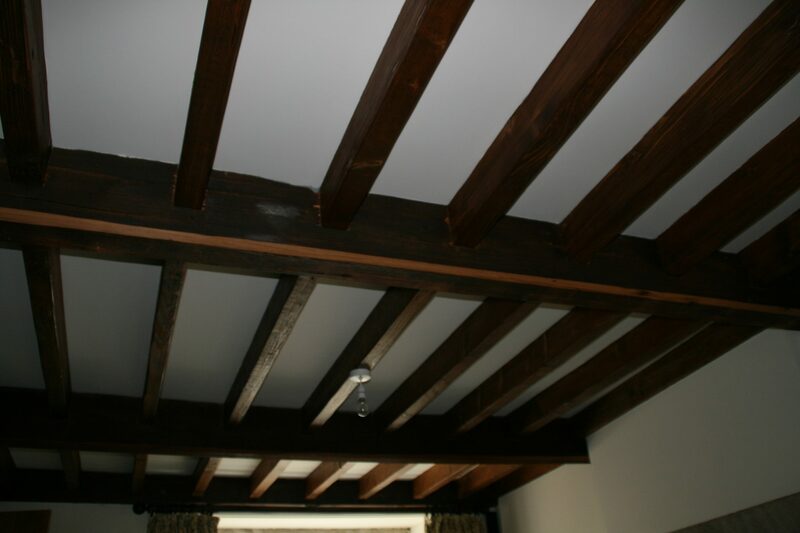 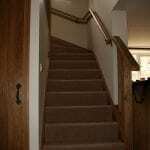 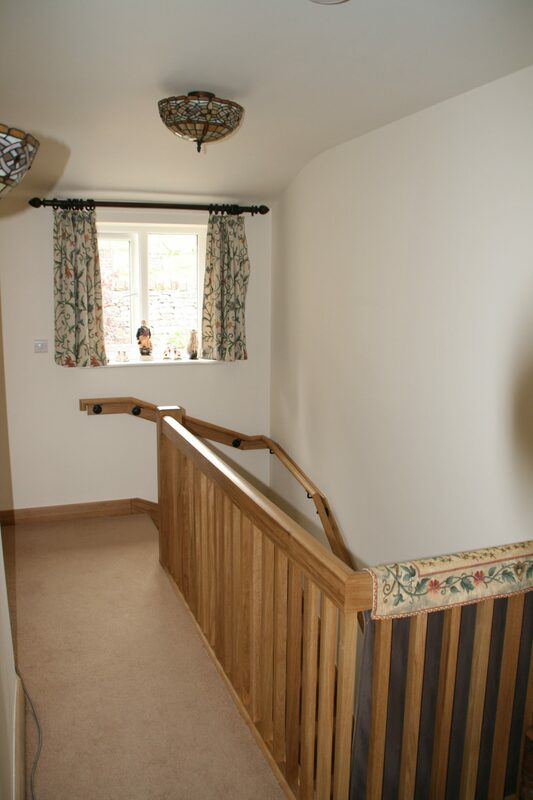 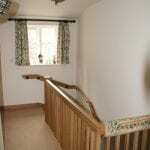 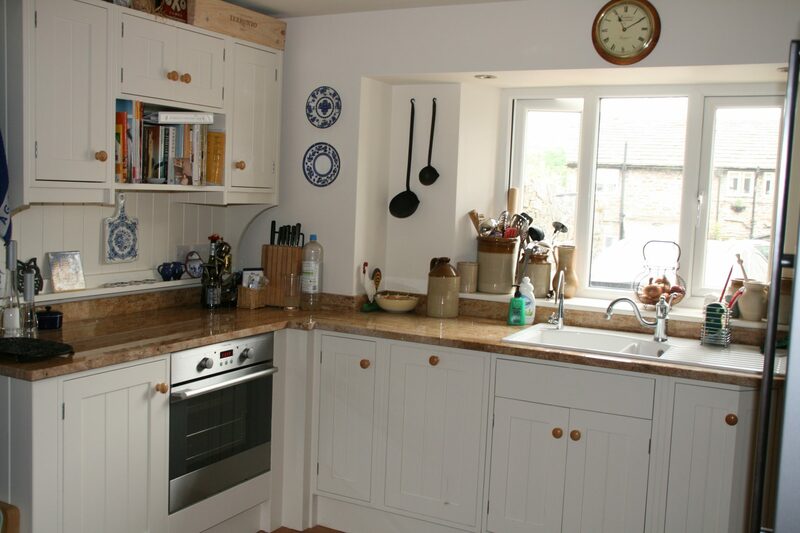 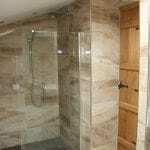 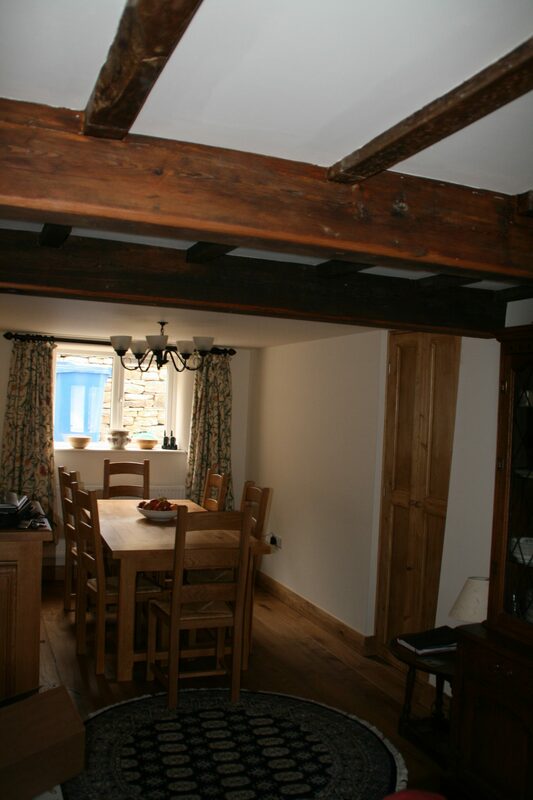 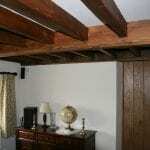 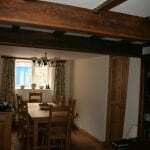 Home Renovation and Extension Building Contractors in North Yorkshire.